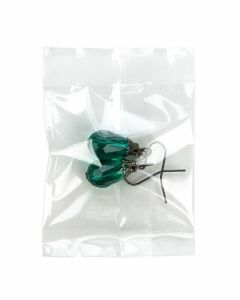 Barrier bags are some of our most popular items at ClearBags®. 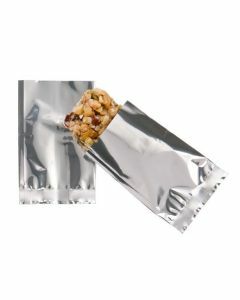 We offer smell proof barrier bags specifically made for food items, items with sharper edges, and items that need to stay away from moisture. 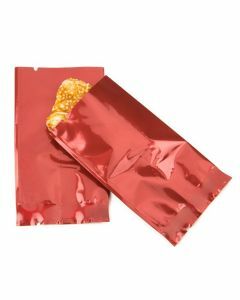 Our barrier bags are made with some of the finest plastics, available at affordable prices, and great for any industry that is in need of our specialty bags. 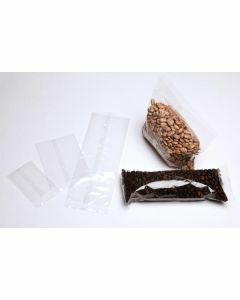 Barrier bags are bags designed to protect their contents from moisture, dirt, and other contaminants. 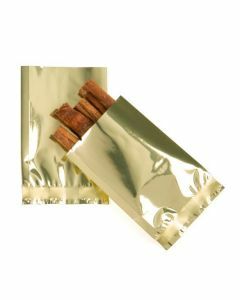 They are often made with heavy duty plastics, with puncture and smell proof properties. 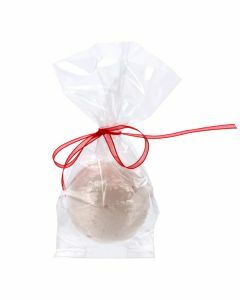 Some are designed for a specific industry while others are broad enough for mass appeal. 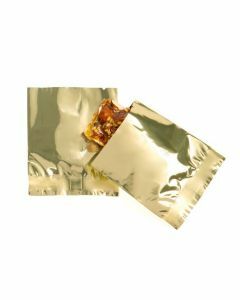 Many of our barrier bags are made with our clear plastics to showcase the contents better, and all of them are available in a variety of sizes to ensure one is available that meets your needs. 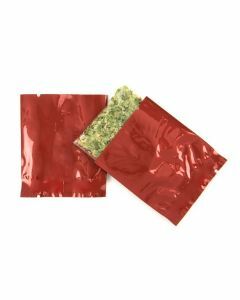 Check out our inventory below to see the barrier bags we have in stock, or contact us about some of our other bag options. 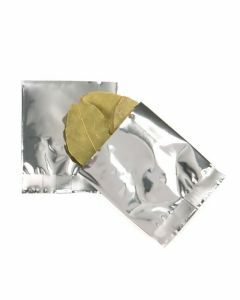 Most of our high barrier bags are made of PET/VMPET/LLDPE and are often referred to as "Mylar" bags; this collection includes Hanging Zip Bags, Stand Up Pouches, and Metallized Heat Seal Bags. 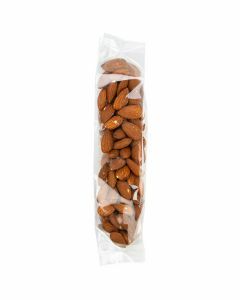 These are food-safe and durable packaging solutions.